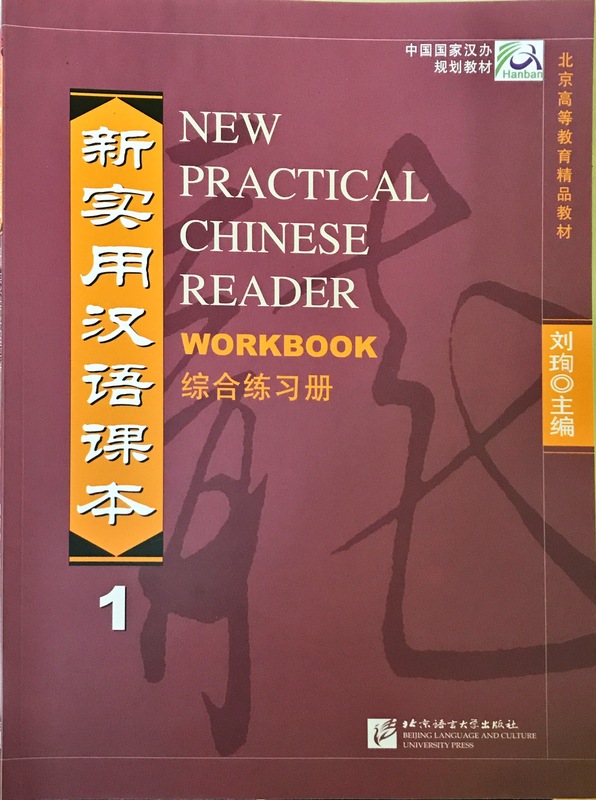 New Practical Chinese Reader 1 (NPCR 1) is published by Beijing Language and Culture University. 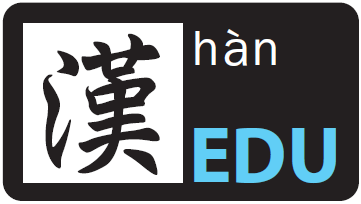 It is a series of Mandarin Learning textbook written specially for those whom their mother tongue is in English. NPCR consists of 70 lessons in six volumes, covering discussions on different topics each. This book is not merely taking HSK Chinese Proficiency Test sample as its guidelines but it also serves as an important material in foreign language teaching. Learners should be able to put what they have learned in the book as in listening, speaking, reading and writing part into practical through the China language structure, language function as well as the Chinese cultural knowledge that is included in each chapter. Besides, the text article of NPCR 1 starting from chapter 1 to 14 can definitely enable the readers to have a deep understanding on every aspect of Chinese culture through the use of its MP3 audio file along with the new words explanation. Meanwhile, through the bilingual match of Chinese and English, the grammar exercises and the explanation on Chinese characters in the book, the student is definitely able to learn Mandarin in a simple and easy way! This is a book that you must not miss if you wish to enhance your Chinese Proficiency or pick up the language!